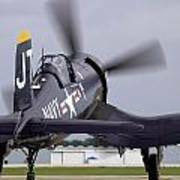 There are no comments for F4u-4 Corsair Prop Wash. Click here to post the first comment. One of the things I like about the Sun N Fun Fly in Lakeland ,Florida, is being abale to stand next to the taxiways with classic vintage aircraft as this lotor by just a few feet away. 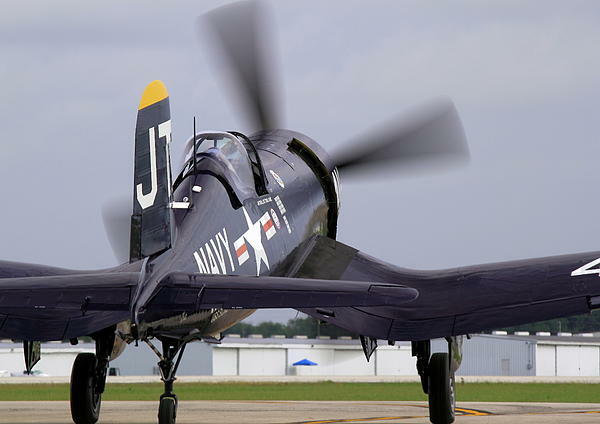 You get to experience the airplane. 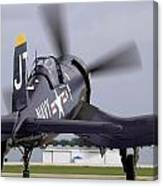 Not only do you hear the sound of the engine, you feel the vibrations from the powerful engine , smell the exhaust, feel the wind from the spinning prop.